Noel Gallagher announced he's headlining Manchester Arena's reopening show September 9th. 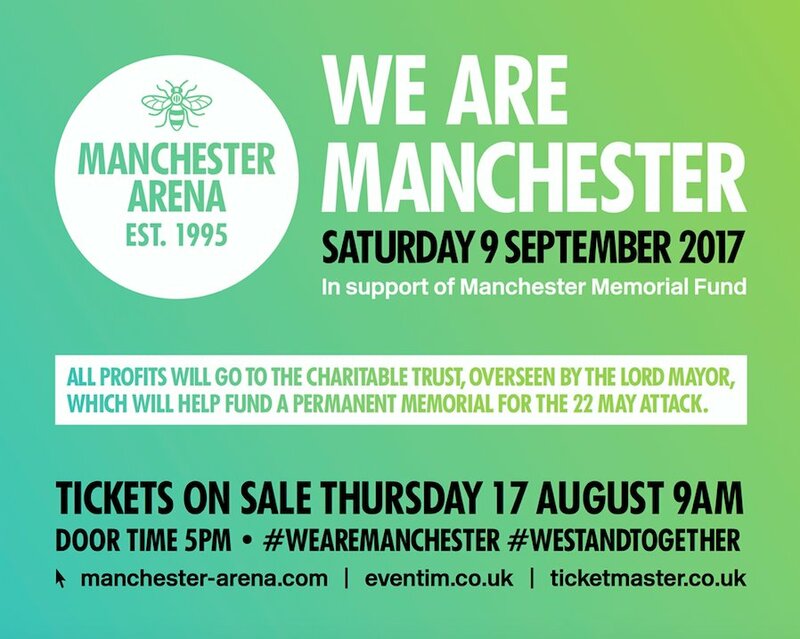 The venue reopens with We Are Manchester, a benefit concert to honor those impacted by the events of the May 22nd attack. All profits from the concert will benefit the Manchester Memorial Fund, which aims to establish a permanent memorial for the victims. Noel Gallagher was unable to attend the One Love Manchester benefit on June 4th, but donated proceeds from "Don't Look Back In Anger" to the victims and families impacted by the attack. Gallagher returns with his third studio album in November.